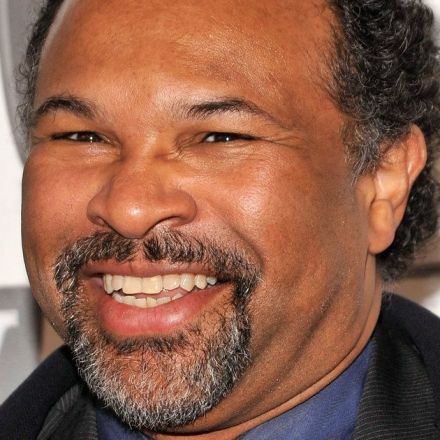 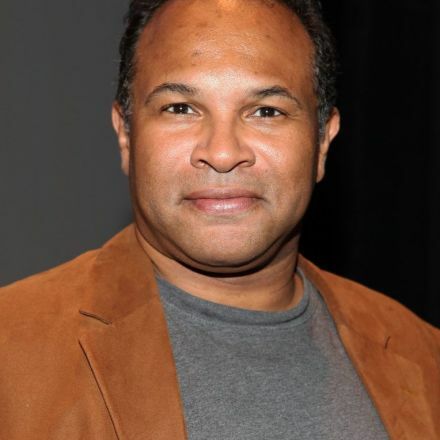 Geoffrey Owens says the Bill Cosby scandal was just one of the factors that led him to search for work outside of his industry, including bagging groceries at Trader Joe’s. 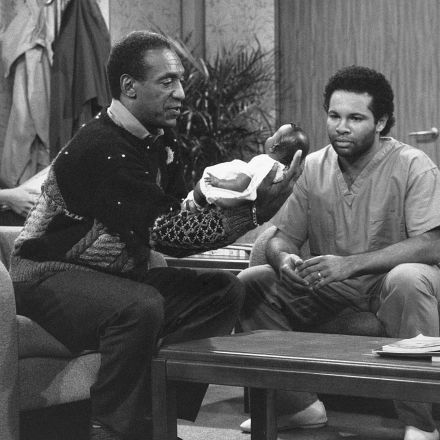 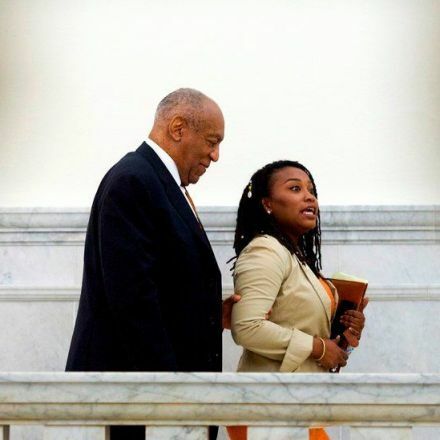 Owens, 57, had been receiving royalties from The Cosby Show for years. 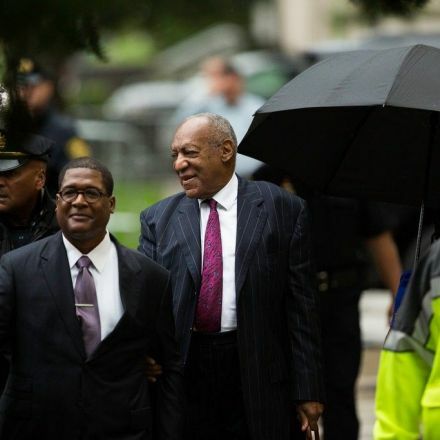 But when Cosby, 81, was accused and later convicted of sexual assault, reruns were pulled from syndications, and the checks stopped coming.